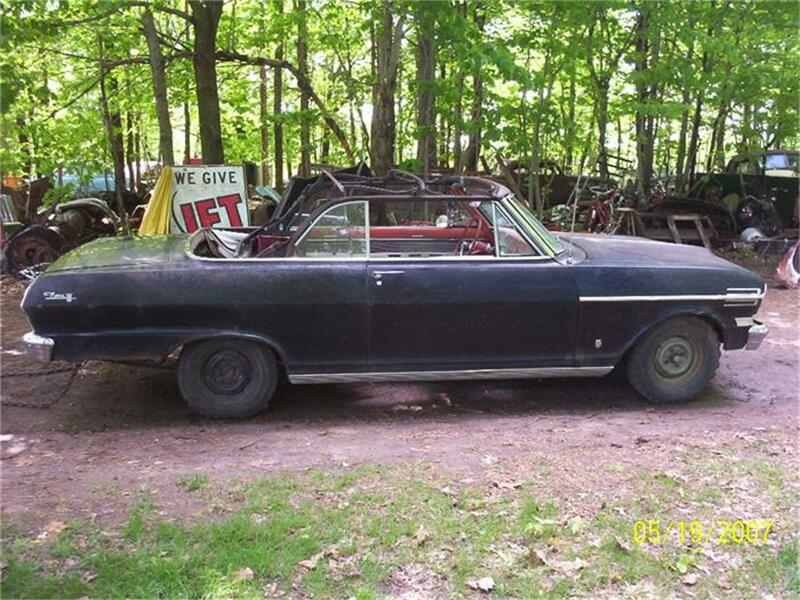 62 Nova convertible. 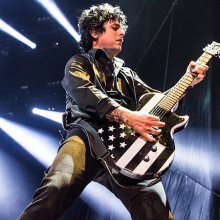 No title. 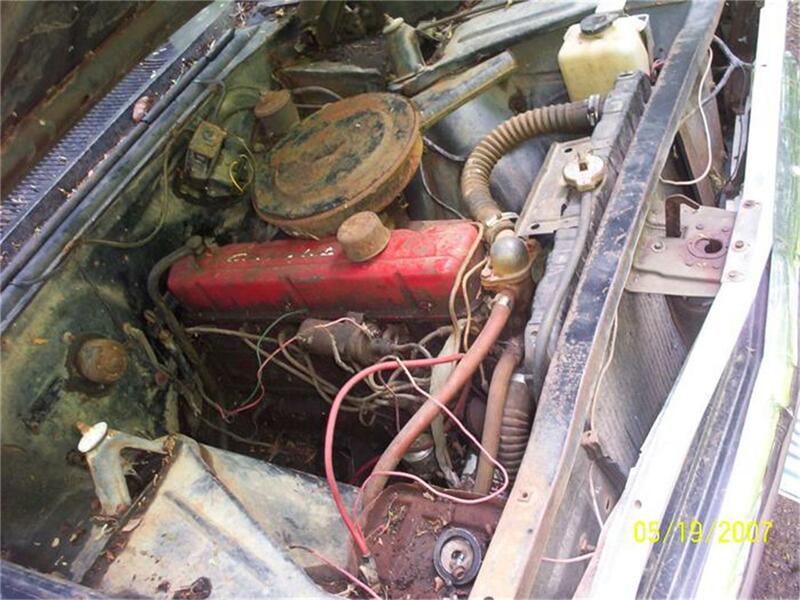 Motor runs good. 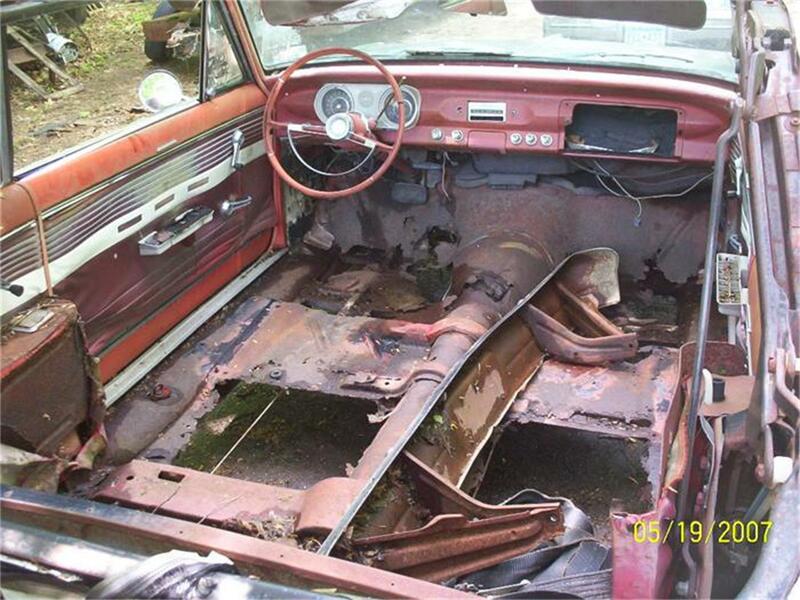 Will need floor pans replaced and lower 1/4's. Subframe seems real good and is better underneath than it looks. 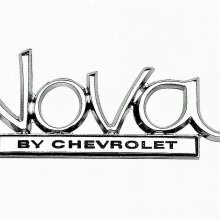 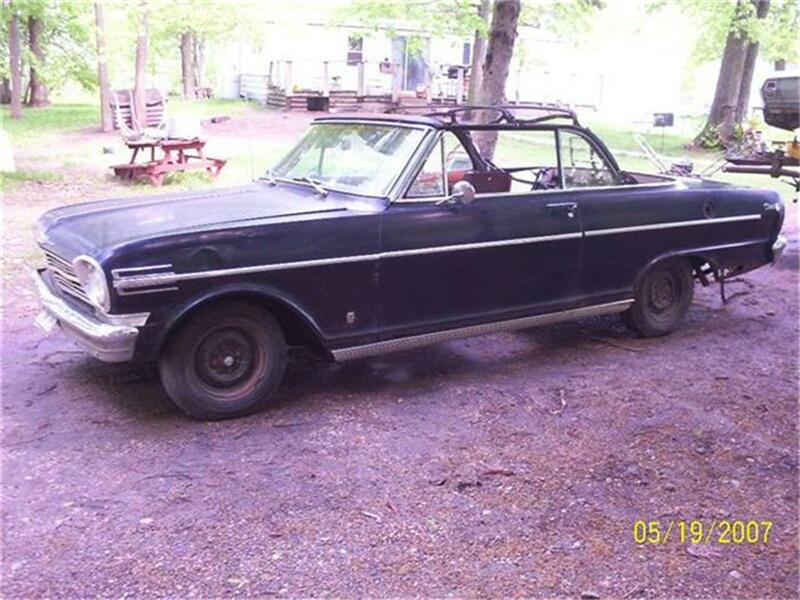 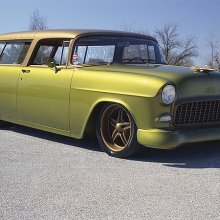 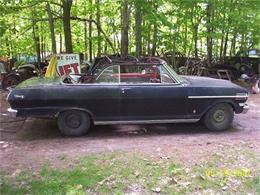 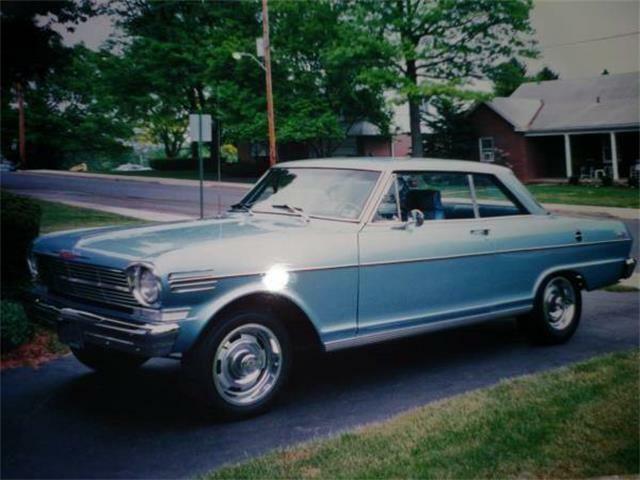 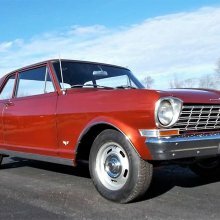 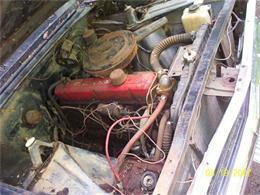 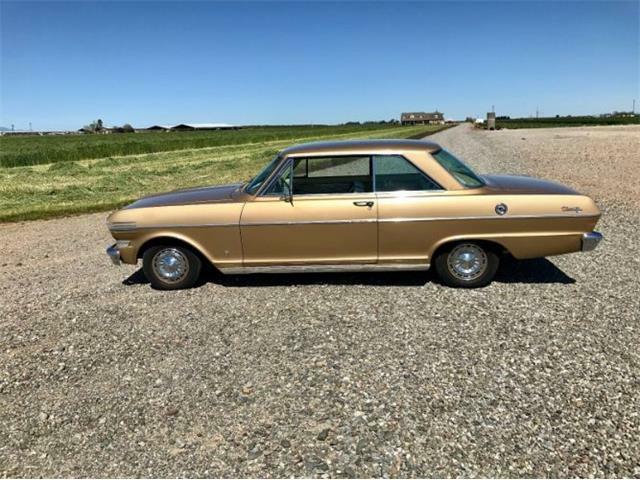 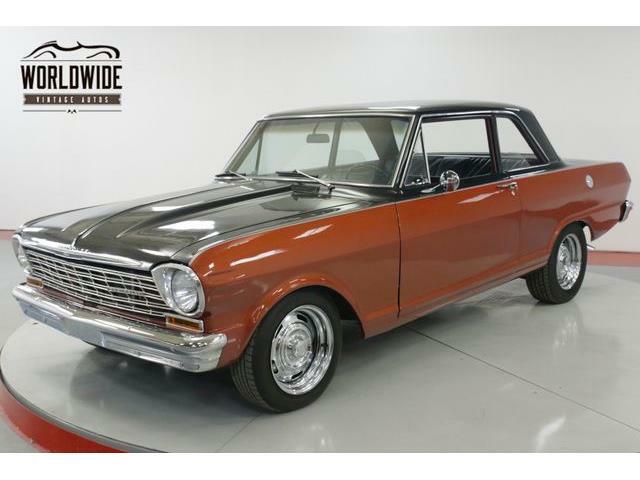 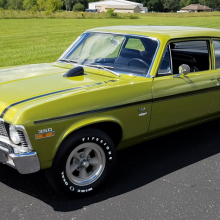 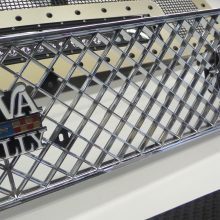 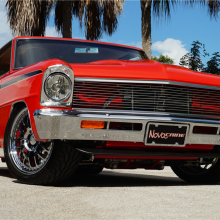 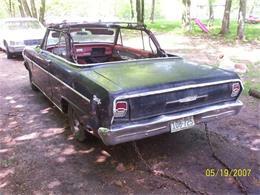 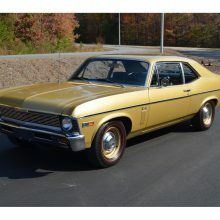 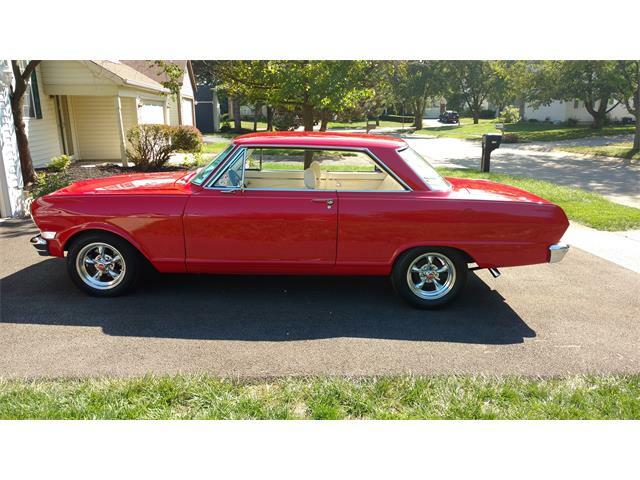 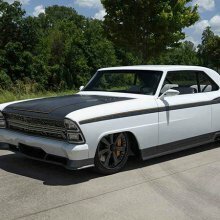 Hi, I'm interested in your 1962 Chevrolet Nova listed for sale on ClassicCars.com for $4,000.00.